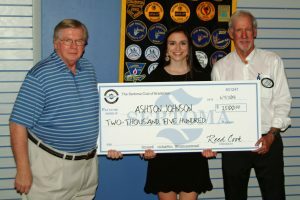 The Sertoma Club of Bradenton Presents very generous Community Academic Achievement Scholarships each Spring to a deserving Manatee County public high school seniors to attend a 4-year accredited college of their choice. 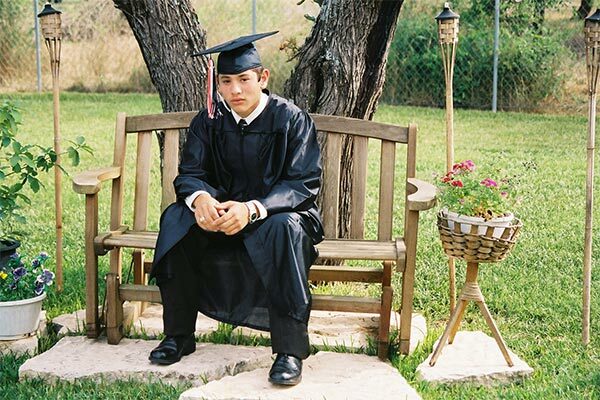 The quality of applicants is very outstanding every year and they present a positive image for the youth of America. 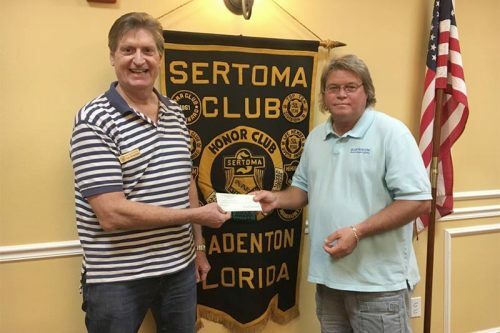 Through fund raising activities, The Sertoma Club of Bradenton raises over $40,000 annually, which is returned to the community through scholarships and financial support of local non-profits. 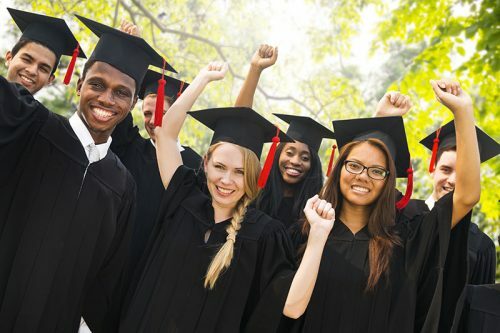 We present Community Academic Achievement Scholarships each Spring to deserving Manatee County public high school seniors to attend a 4-year accredited college of their choice. 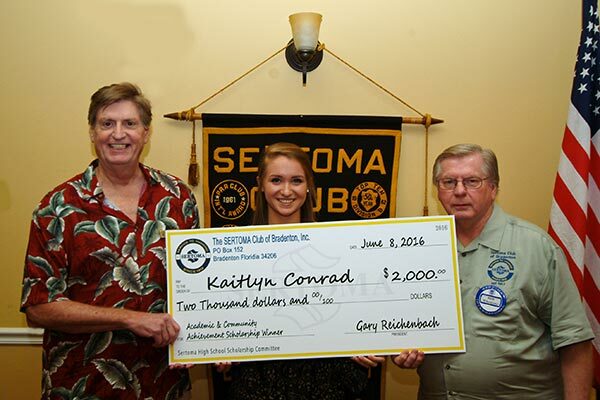 The Sertoma Club of Bradenton, began awarding a University of South Florida Endowed Scholarship to an incoming Graduate student at the USF Department of Communication Sciences and Disorders in 2012. 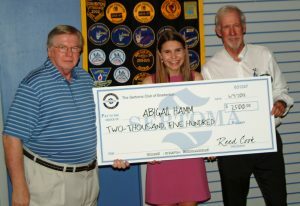 Initially funding the Endowment with $30,000 donation from fundraising and a benefactor donation from Mrs. Lela Mae Abbott along with annual donations, the scholarship currently annually awards $2,500. 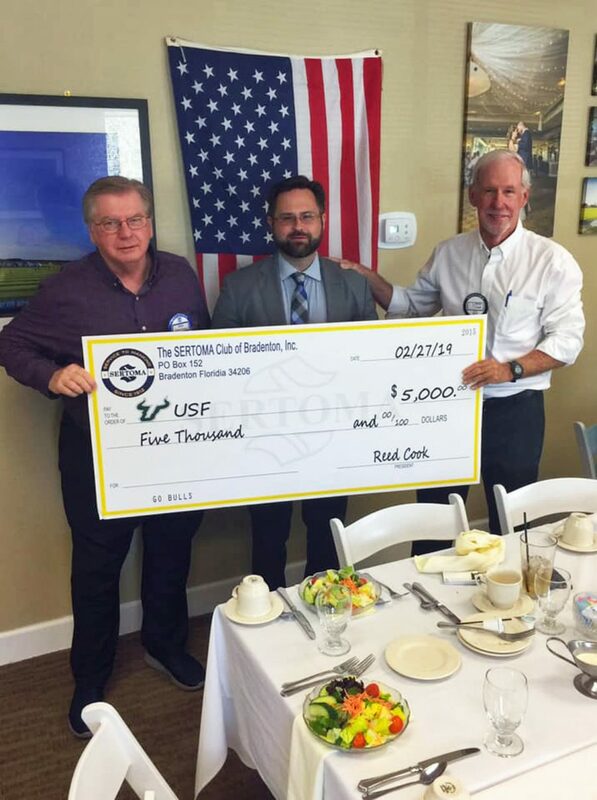 Check presentation: Left to right, Rich Whetstone, Vice President of Sponsorships, Steven Surrency, PhD, Accredited Interim Chair from USF Communications Department and Club President Reed Cook. 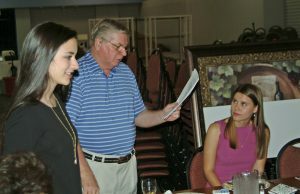 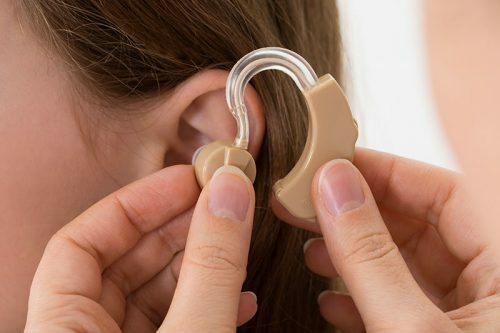 Steven spoke updating the club on recent developments and medical breakthroughs in hearing impairments. 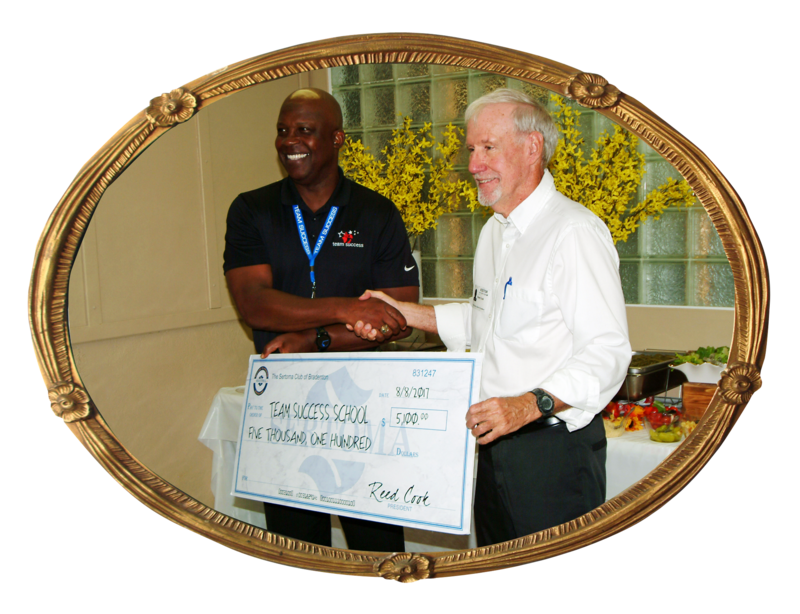 Check for $5,000 presented to him for endowment.